Through Exploding In Sound, I found an article on Pitchfork about Fugazi’s developing archive of live music, which may be available by the end of 2010. This is in addition to the volumes of live shows available at Dischord Records. I’m very excited to find out if the show I attended in 1995 made the cut. And, of course, whenever I read any news of Fugazi, I basically launch myself into an all day listening party. I managed to get through End Hits, the Furniture EP and In On The Kill Taker today, and am about halfway through the underrated Instrument soundtrack. 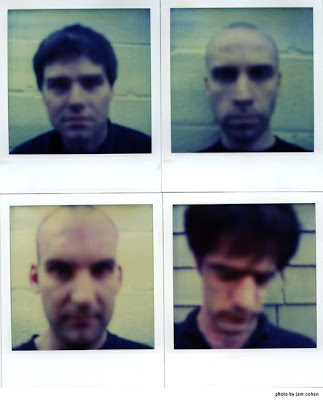 I know I’ve established my love of this band on more than a handful of occasions, but Fugazi is as essential to a record collection as anything Dylan, Sabbath, Zeppelin or Stones related and, for whatever weak links those bands were unfortunate enough to offer the world, Fugazi’s output is nearly perfect. Debate that all you want; you’re wrong.